You asked, so here they are! My top tips for getting in the all-important, nourishing breakfast, even on a tight schedule. Eating in the morning helps reduce cortisol (a stress hormone) that climbs throughout the night. Breakfast also fuels our bodies and brain for the day ahead. Breakfast is a great protector against nagging nighttime snack cravings too, since often our bodies are trying to catch up from nutrition missed in the morning. Even if you feel like you don’t have a morning minute to spare, you can have a quick healthy breakfast! First thing’s first, what constitutes a nutritious breakfast? There are many ways to answer that question, but as a general rule I boil it down to this: include at least three different food groups and make one of them protein. That ensures that you are getting energy-rich carbohydrates, satisfying protein, and several vitamins and minerals along the way. For more explanation and examples of building three-food group breakfasts, check out this (very old) video post. Please look past my amateur editing – the content is good! So include a protein plus at least two other food groups (or more if you want, you overachiever, you). These are just some examples – play with them to find combos that work well for you! Smoothies are some of the most versatile and efficient ways to sneak in a quick healthy breakfast, particularly if you are time-crunched or aren’t hungry in the mornings. It’s usually easier to drink than eat if you aren’t hungry, and you don’t have to take the time to sit, chew, and swallow. Your smoothie goes with you to carpool, work, or school, and you can take all morning to finish it if you need to. Boost breakfast nutrition by including greens, fruit, and a protein source like peanut butter, Greek yogurt, or whey protein. There are tons of delicious possibilities – piña colada, triple berry, pumpkin pie, or chocolate peanut butter anyone? 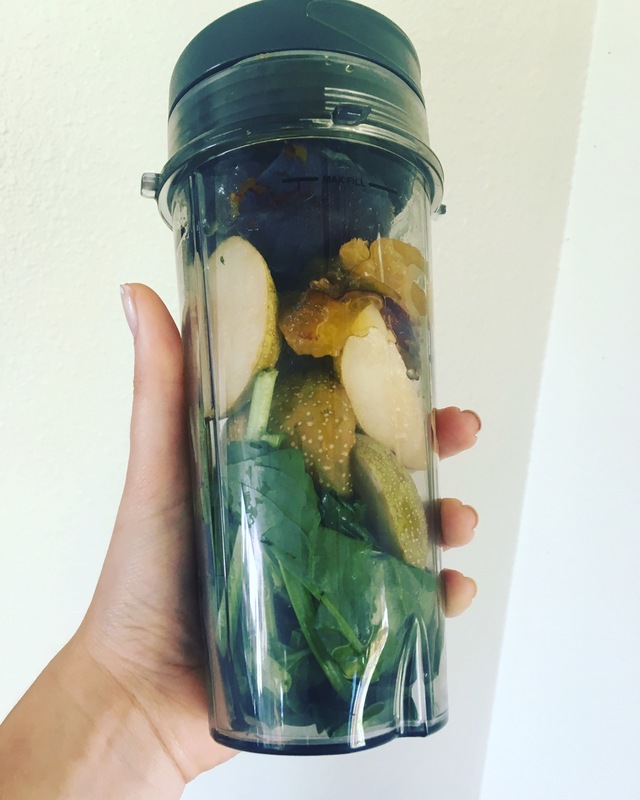 Make your smoothie even faster: ask yourself honestly – am I more likely to spend a couple of minutes in the morning or in the evening to prepare my breakfast? If your answer is evening, load your blender the night before and place it in the fridge or freezer. In the morning you can grab, blend, pour, and go. Be realistic about what you will be able to add to your morning. If you have exactly 10 minutes to spare most mornings, it’s not likely that you’re going to be cooking up a veggie-loaded omelet. Simple can be okay and in most (seriously, just about all) cases, something in the morning is better than nothing. Grab a handful of nuts or a granola bar with a few recognizable ingredients, like oats, nuts, fruit, and honey. KIND and Nature Valley have some good options. Pair those with a piece of fruit, a hard-boiled egg, or a yogurt for an on-the-go breakfast. Or pour boiling water on some quick oats and add a dollop of peanut butter, some berries, and a teaspoon of brown sugar for a delicious PB&J oatmeal. Prefer something savory? Some of the frozen breakfast sandwiches actually aren’t bad – look for one with Canadian bacon or turkey bacon/sausage, low-fat cheese, and/or a whole grain English muffin. These include protein, dairy, and grains, and some even add veggies! Just because it comes from the freezer doesn’t mean it’s off-limits, but choose wisely. Some of these pre-made goodies can be higher in sodium or saturated fat than you might like. Depending on where you live, this tip might blow your mind a little. In the US, we tend to have very defined boundaries around the types of foods that are considered “breakfast foods.” Pancakes, cereal, bacon, eggs, and toast? You’re welcome to join us in the morning. Salad, soup, or dinner leftovers? Come back at noon. That this assignment of foods into time slots is strange never occurred to me until I spent some time in other countries. When I traveled in Japan, my friends served me a sandwich with salad in the morning. In El Salvador, I had tamales and refried beans for breakfast. 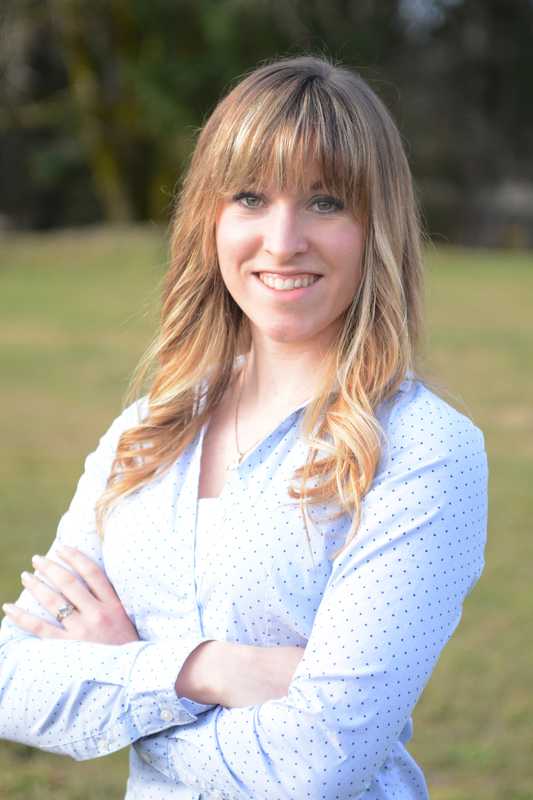 I couldn’t believe it – is this even allowed? Turns out, it is! And much of the rest of the world is doing it. So unless it weirds you out (you know who you are), consider “unconventional” breakfast foods. Got a turkey leg, mashed potatoes, and veggies leftover from dinner? That’s really easy to heat up for breakfast. Why make something new? This can totally change the morning game, because it opens up so many possibilities. I hope these tips will help you navigate that tricky morning time and find a way to incorporate some much-needed brain and body fuel into the beginning of each day. 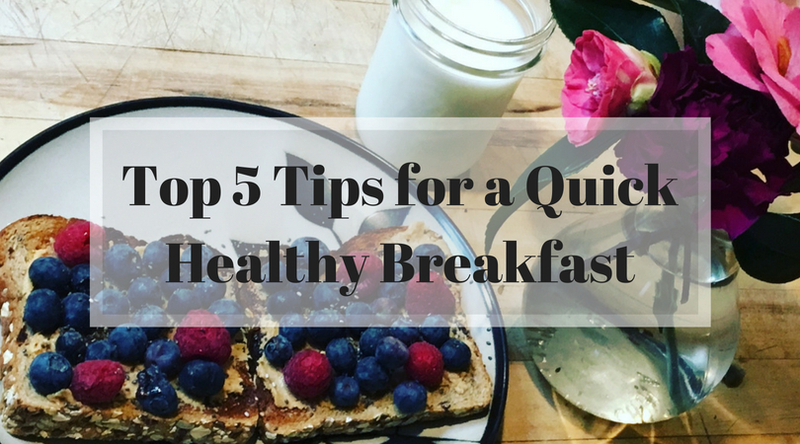 Let me know which tips you liked the best, or what ways you make sure to get in some tasty healthy breakfast in the comments! Oh, and comment if you want me to post the recipes for any of the smoothies I mentioned!